Tough rules fast and fun! Get what you need to know about tough rules fast. 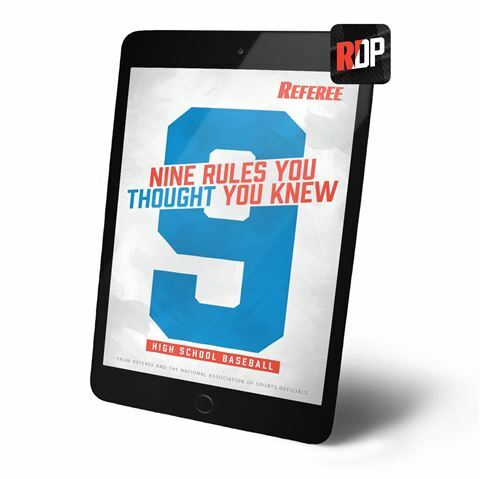 In each 2-page rule spread you’ll get the Referee master-class tips and rule breakdowns that you trust and expect. 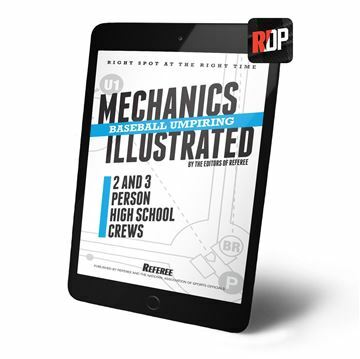 PLUS it’s all dished out with innovative graphics and dynamic designs that make it exciting to examine each of these often-misunderstood rules just a few minutes. 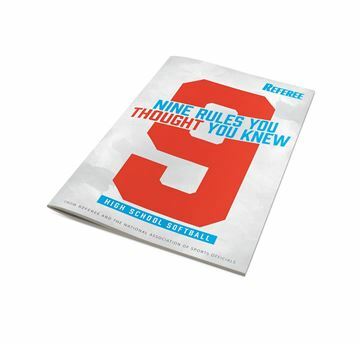 Designed from the ground up, you get 9 challenging rules in 24 high definition pages that you can dig into anywhere.